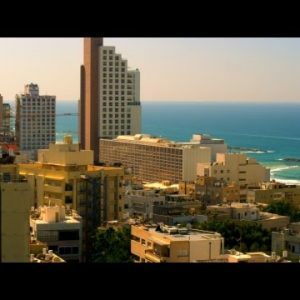 Israel Archives - Page 75 of 76 - Stock Footage, Inc.
Royalty Free Stock Video Footage of the sunset over Dor Beach shot in Israel at 4k with Red. 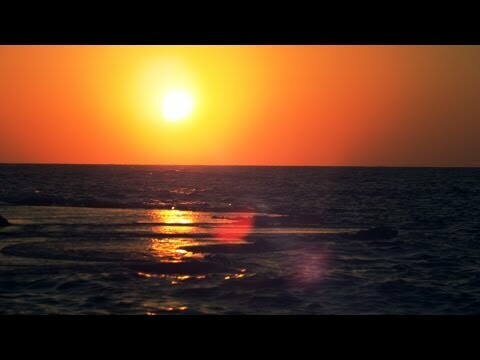 Royalty Free Stock Video Footage of the sunset at Dor Beach shot in Israel at 4k with Red. 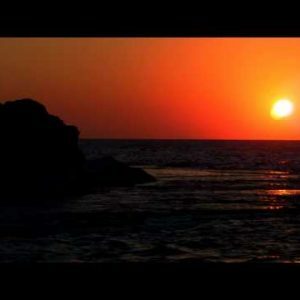 Stock Video Footage of the sunset reflection at Dor Beach shot in Israel at 4k with Red. 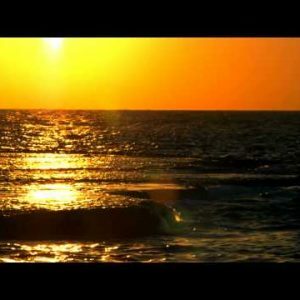 Sunset reflected in the Mediterranean at Dor Beach shot in Israel at 4k with Red. 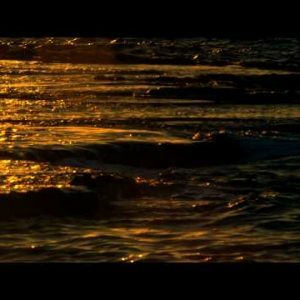 Stock Video Footage of waves breaking at sunset at Dor Beach shot in Israel at 4k with Red. 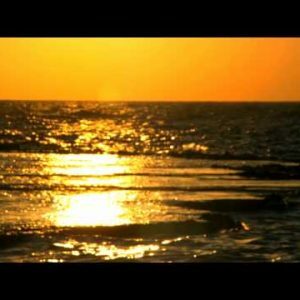 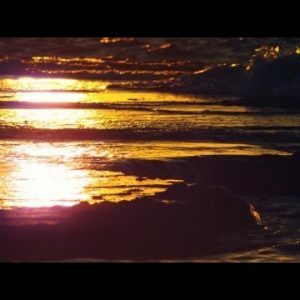 Royalty Free Stock Video Footage of a sunset reflection at Dor Beach shot in Israel at 4k with Red. 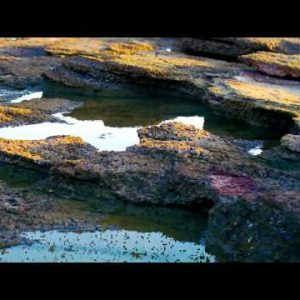 Royalty Free Stock Video Footage of tide pools at Dor Beach shot in Israel at 4k with Red. 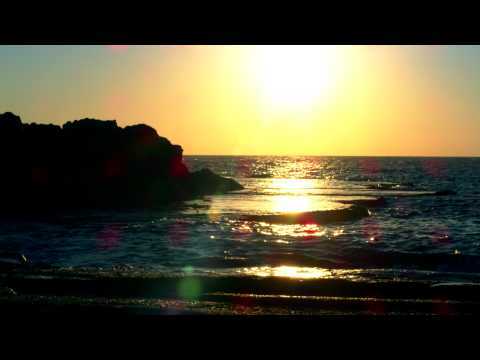 Royalty Free Stock Video Footage of sunset at Dor Beach shot in Israel at 4k with Red. 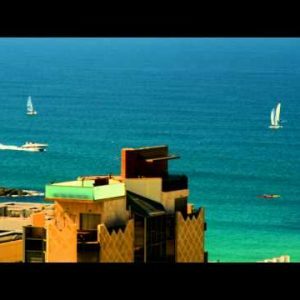 Royalty Free Stock Video Footage of breaking waves at Dor Beach shot in Israel at 4k with Red. 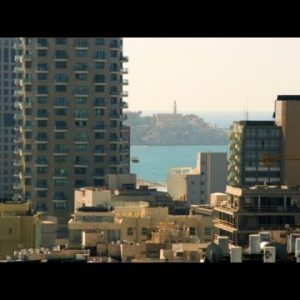 Royalty Free Stock Video Footage of the shore at Dor Beach shot in Israel at 4k with Red. 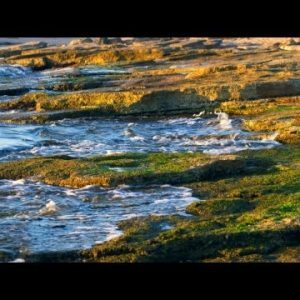 Royalty Free Stock Video Footage of the mossy shore at Dor Beach shot in Israel at 4k with Red. 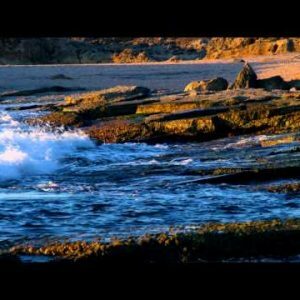 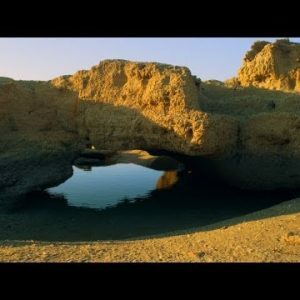 Royalty Free Stock Video Footage of a coastal rock arch at Dor Beach shot in Israel at 4k with Red. 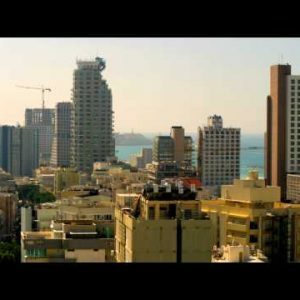 Royalty Free Stock Video Footage panorama of Dor Beach shot in Israel at 4k with Red. 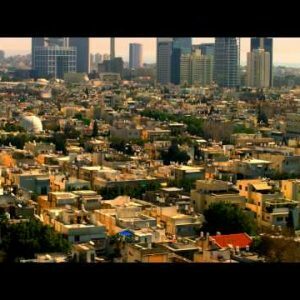 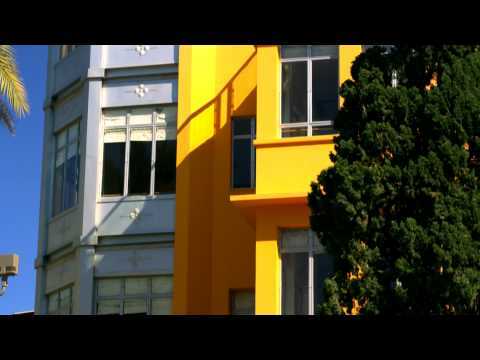 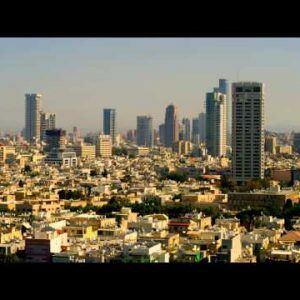 Stock Video Footage of Bialik Square buildings and sky in Tel Aviv shot in Israel at 4k with Red. 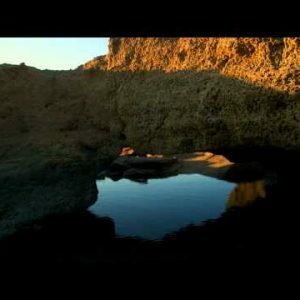 Stock Video Footage panorama of a coastal rock arch at Dor Beach shot in Israel at 4k with Red. 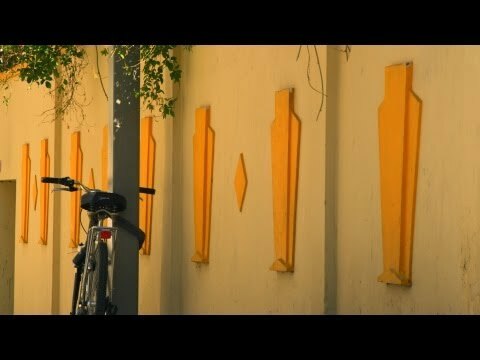 Royalty Free Stock Video Footage of a chained bicycle in Tel Aviv shot in Israel at 4k with Red. 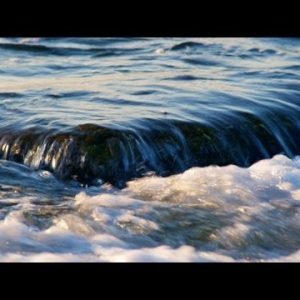 Stock Video Footage of waves over a ruined pier on the Mediterranean shot in Israel at 4k with Red.